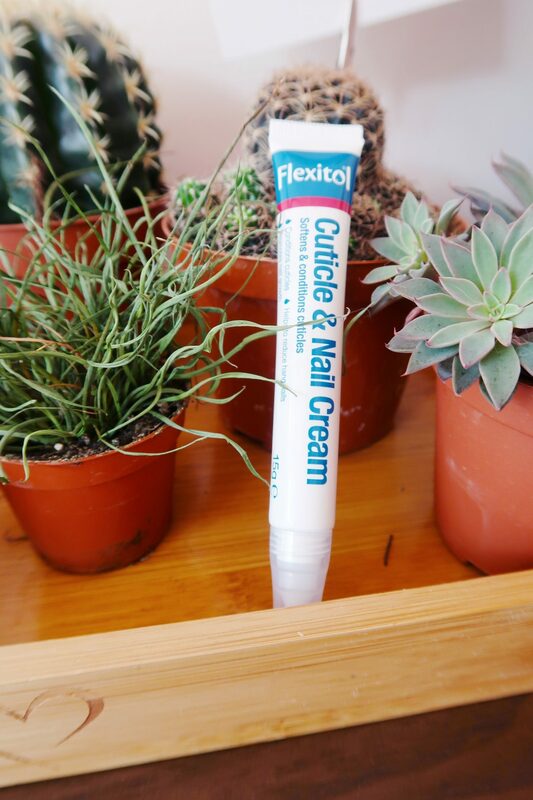 I was recently gifted Flexitol Hand Balm and Cuticle and Nail Cream to review. It came at a pretty good time really. 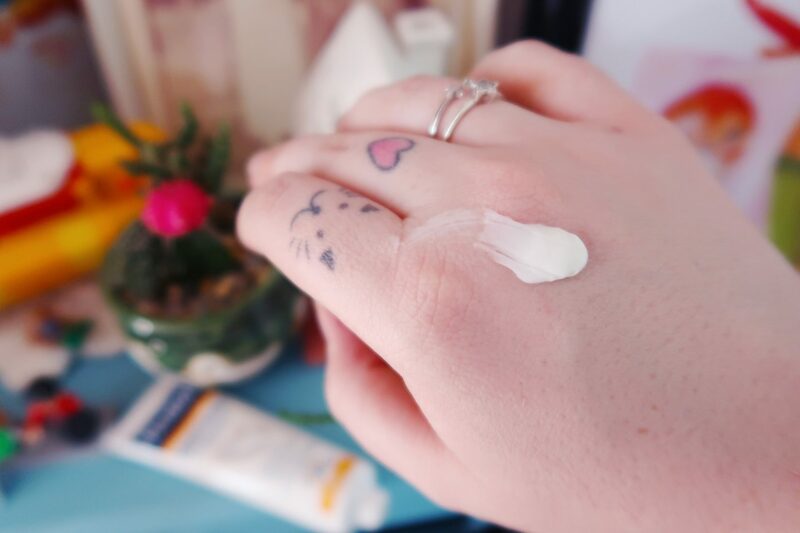 My hands and nails have been in a bit of state recently so it was a good way to see how good the products were! Flexitol offer a range of foot care and specialist skin care products that cover a wide range of issues, including having skin like a scabby rhino if you are anything like me. I was sent two products. Hand Balm and Cuticle and Nail Cream. All of Flexitol’s products contain Urea, which massively improves skin hydration. You can find out more information about all of their product line, including a self diagnosis tool to help you find out what the best product for your skin is, by heading to their website. 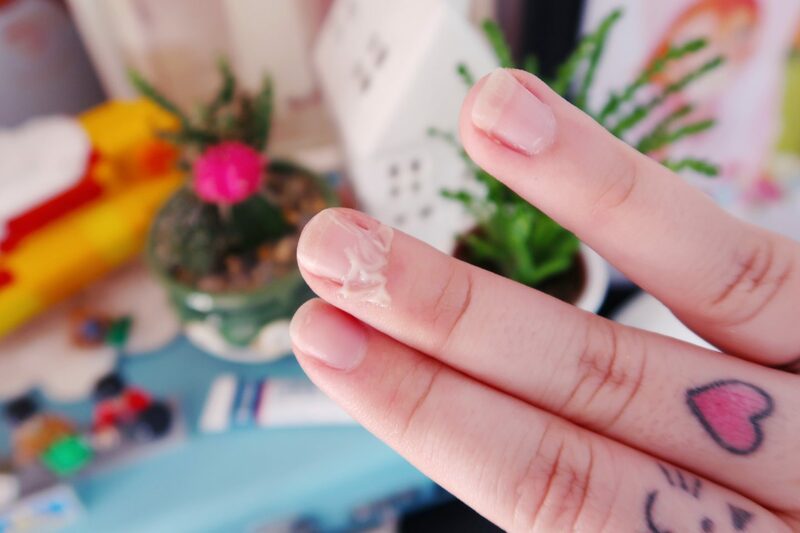 The skin around my nails tends to be very dry. I have a nervous habit where I bite the skin next to my nails. I’ve also always had rather excessive cuticles – they don’t really know when to stop creeping up my finger. So I was pretty eager to see if the cuticle and nail cream worked. The cuticle and nail balm is very easy to use. After unscrewing the lid (top tip) you squeeze the tube and the balm spreads onto the brush applicator. You then use the brush to apply it to your cuticles and rub into your nails, around the cuticles and the skin around your nails. 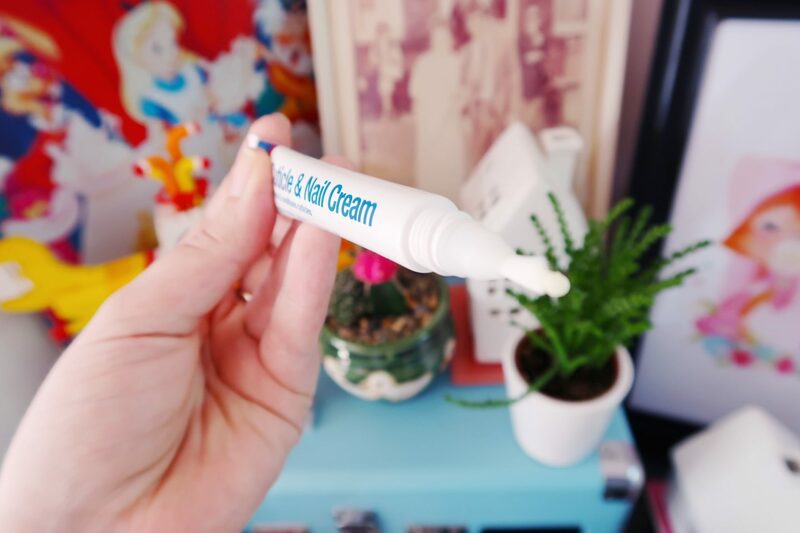 The hand balm is equally as easy. Squeeze a small amount (or as much as you need) onto your hand and rub into your hands. I tend to make sure I get my wrists and lower arms as well. Personally, I find a little goes a long way and I really didn’t need much to have complete coverage of my hands and wrists. The packaging is a little less than desirable and if you are looking for a cute instagrammable product, this probably isn’t it. It feels a little “medicated”. Having said that, I’m not that fussed about packaging provided it does the job I want it too and these skin care balms from Flexitol really do a good job. The smell isn’t heavily perfumed, it has a fragrance to it but it isn’t overwhelming. This is good news for me as heavy smells can often trigger a migraine for me. I’ve been using the hand balm and the cuticle cream every night before bed for about two weeks now. My cuticles are looking a lot better and the skin around my nails has improved dramatically. My husband used the hand balm for a few days after getting some nasty blisters on his hand following a Tough Mudder event. His skin started to look better very quickly and his blisters healed nicely. My hands are a lot softer, smoother and less dry. I’ve had really good results from Flexitol and I’m really pleased. You can buy Flexitol very easily, it can be found in Boots, Superdrugs and Supermarkets amongst other places. 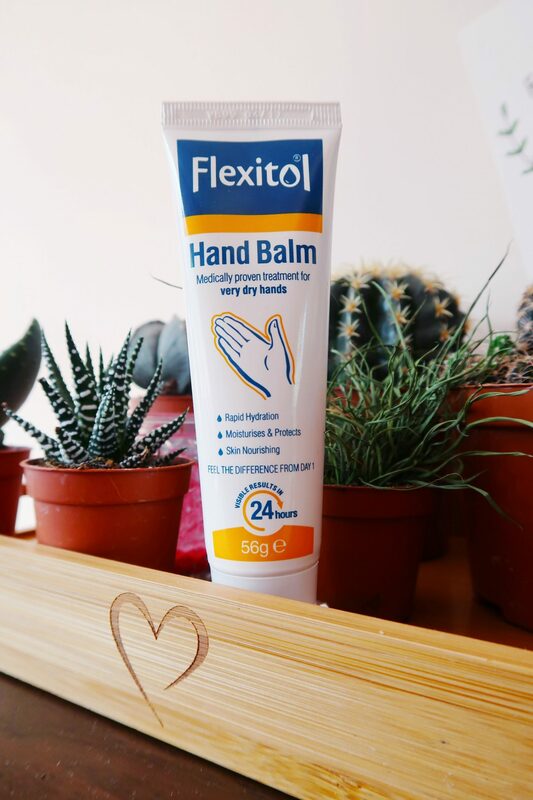 If you suffer from dry skin or dry nails and cuticles then I would definitely recommend you giving Flexitol Hand Balm & Nail and Cuticle Balm a go. I’d like to thank Flexitol for sending me their products to try in exchange for my honest and fair review. Do you suffer from dry hands? What are your go to products? Get in touch below. I always forget about my hands too! I can remember my Aunty telling me that you should never forget to look after your hands because they will betray your age!! I suffer from dry hands. The best thing I’ve found for it is the Body Shop hand creams, however these are heavily scented and not suitable for everyone! Lovely pictures, I like how you photographed the products.